It is well known that when cells are cultured over longer or shorter time periods they may undergo morphological changes. Quick assessment of the quality of a cell culture prior to experiments may therefore be useful to avoid unexpected or inferior results. Since no labels or stains are needed when running a HoloMonitor assay, experimental setup is quick and easy (left). A fast evaluation of cell number and confluence, as well as cell area and cell volume, is useful to ensure that cells are viable and cell confluence and cell number is accurate, prior to start of the experiments (right). The HoloMonitor Cell QC assay reveals end-point data on a cell population level in terms of confluence and cell number. As all HoloMonitor applications the cell quality control is cell-friendly and based on label-free live-cell imaging. Images at selected positions in each well. A means to assess cell confluence and cell number prior to further experiments. 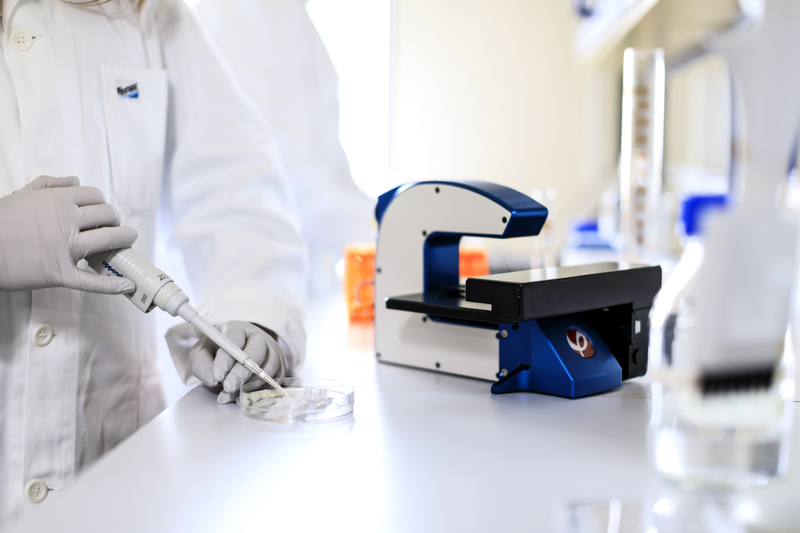 A tool to detect undesired changes in your cell culture as compared to previous experiments. If needed, further analyses can be undertaken for details on cell morphology and other parameters.